 A visual art and music festival full of creative energy, good vibes and magical times. Hosted on a beautiful farm 45 minutes north west of Philadelphia. All are welcome ~ Dance to the spectrum of musical vibrations for 2 days and 2 nights. Experience visual art, music and expanding workshops. Dive into the local art scene ~ Live Painting ~ Flow Arts ~ Interactive sculptures and group art for all ages. Enjoy delicious plant based foods, explore local artisans & handcrafted items. Setup camp & experience TCC Fest. Explore the art installations displayed throughout the farm property. Let your energies flow through each special area. Live local music and performances on the main stage all day and into the night experience electronic artists and visuals arts. Join the fun in group art projects and family workshops throughout the day. Bonfire lights at dusk. Find treasures at the vendor market and bite into delicious plant based foods made for you by our food truck vendors. Lounge and enjoy tea and other special drinks under the tea tent. Community drum circle starts when you get here with your drum. Group Yoga, sound healing instruments and meditation. Watch the sunset over the grassy summer hills overlooking beautiful and historic Pennypacker Mansion in Schwenksville Pennsylvania.